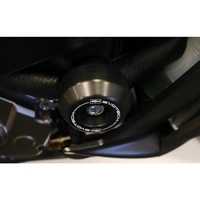 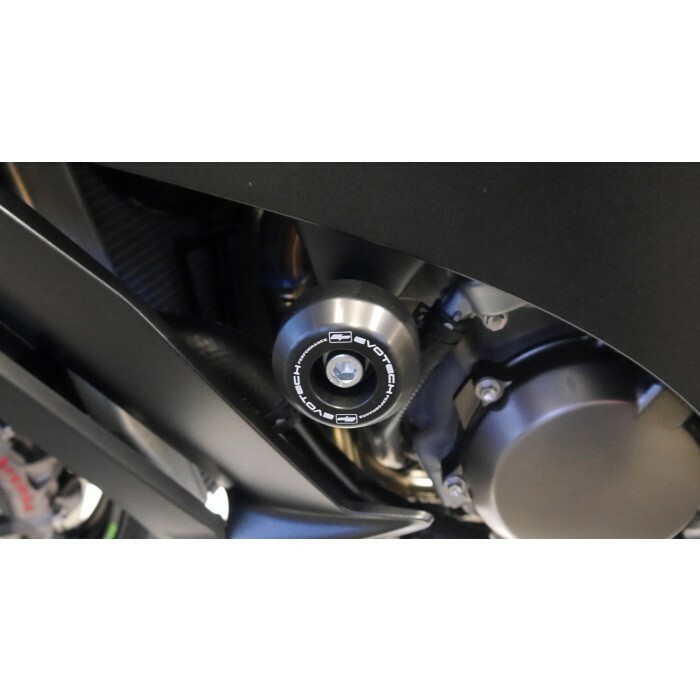 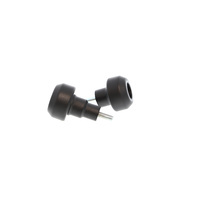 CNC machined from aircraft-grade aluminium, there crash bobbins for the ZX10RR Performance are made from high performance engineering polymer and colour anodised. 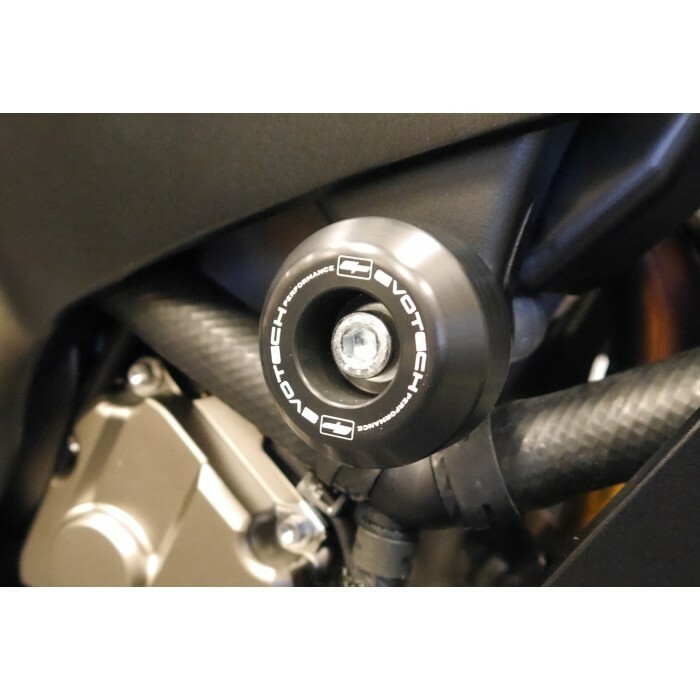 These easy to fit crash bobbins require no modifications to your bike, as they use the Kawasaki's original mounting points. 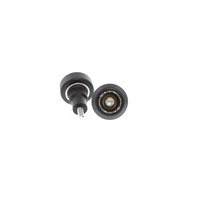 The kit includes two bobbins, mounts, fixings and instructions.